Bank Holiday often means a long drive for a trip away. 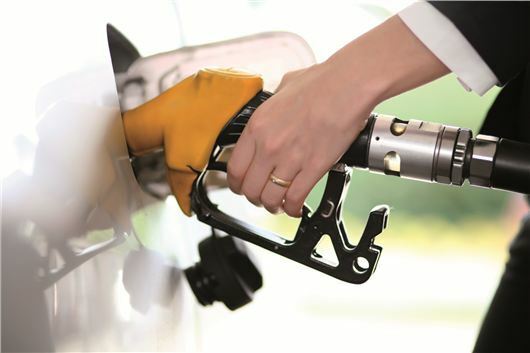 Supermarket Morrisions knows this well and is offering customers who spend £40 or more in store a discount of 6p of every litre of fuel at the pumps in its filling station forecourts. The ‘Bank Holiday Bonus’ offer runs between Saturday 17 August and Sunday 25 August. Those who spend enough in store will be presented with a voucher at the checkout, which must be kept with the receipt and presented at the filling station for the discount to apply. Vouchers collected between 17 and 25 August are valid for use until September 1. Terms and conditions can be found on the Morrisons website.